As you may already know I am part of the Michaels Makers program, a group of creative bloggers tasked with taking on fun challenges every month to show off Michaels robust inventory. 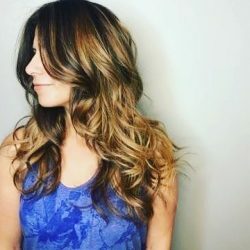 This month’s challenge is all about DIY Costumes! My little guy is all about sharks and marine life. Last year’s birthday party was in a shark theme and the obsession continues, he asked to be a shark this year. 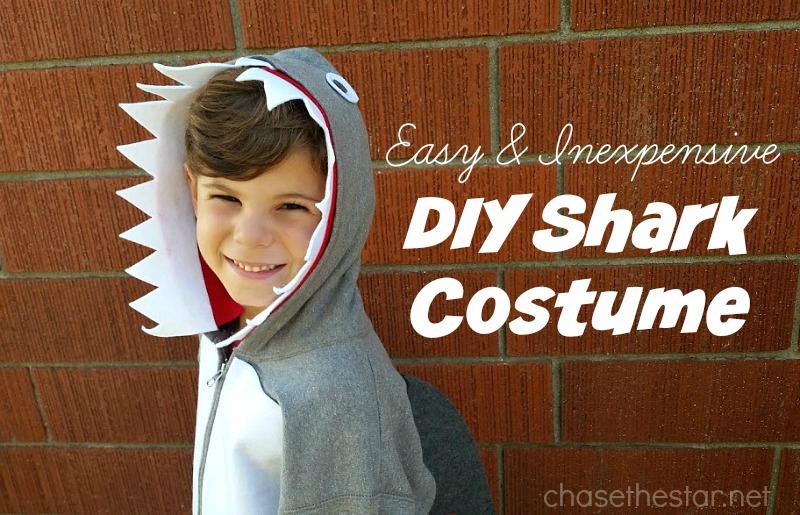 If you have a shark lover in your household, follow these simple instructions to make your own DIY Shark Costume. This is super fun and adorable? Love the felt teeth! Thanks for sharing at Fridays Unfolded!